"With elements reminiscent of works by Rowling, Riordan, and Stine, Drago unveils the plot through many short chapters, calling into action a cast of distinctive characters with authentic voices and behaviors . 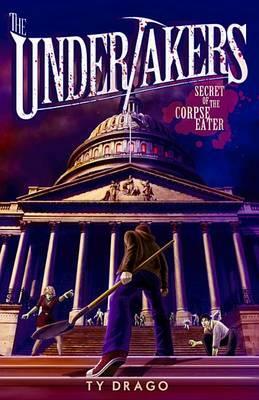 . . Will's breathless adventures as he faces his destiny of becoming an Undertaker are thoughtful and exciting, and the descriptions of decaying flesh will likely both disgust and delight readers . . . who will be clamoring for the continuation of the story." Booklist"